Our Symmetry Blend: Catwakuamna is a balanced mix of Cat’s Claw, Ashwagandha, Akuamma Seed, and Kanna. 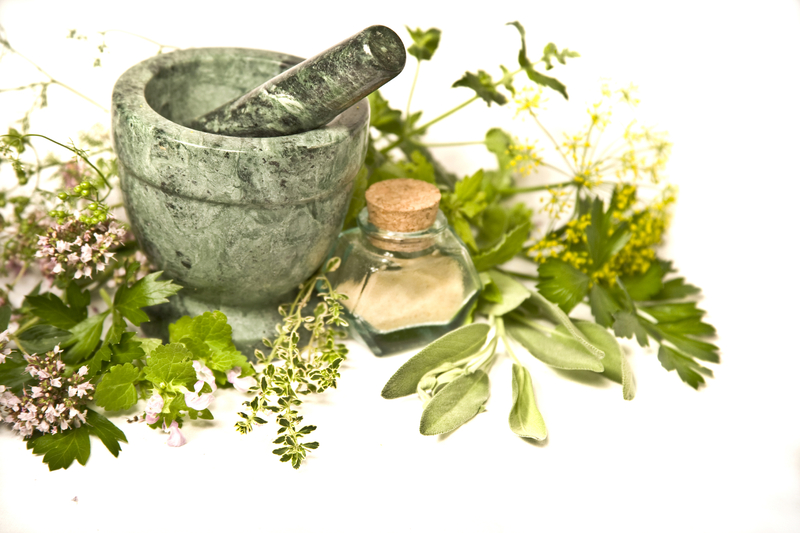 Each has a rich history of usage as effective natural medicines throughout their respective native cultures. Symmetry brings these potent herbs together to deliver a powerful sense of well being and benefits that can be appreciated by botanical researchers with various needs.